Oliver’s Restaurant & Lodge is set on a sprawling country estate just outside White River, overlooking a championship golf course and surrounded by the verdant forests of Mpumalanga. 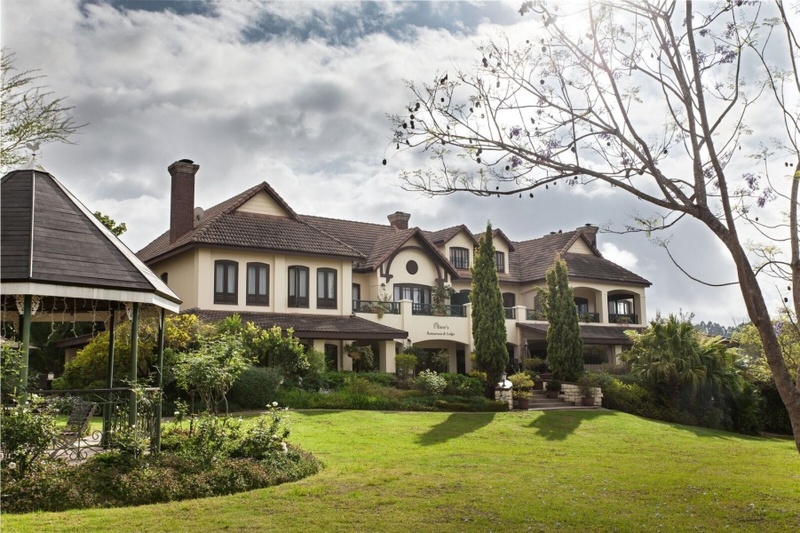 Whether selecting Oliver’s as a restorative country getaway or special-occasion hideaway, enjoy award-winning food, the warm hospitality of the countryside, and the offerings of a wellness and beauty clinic. The Kruger National Park and the magical sights of the Panorama Route are easily accessible. For guests in search of private family accommodation, the Family House accommodates 8 people in 4 bedrooms, and offers its own private indoor and outdoor leisure areas. There's currently no specials at Oliver’s Restaurant & Lodge. Oliver's hosts weddings and events for up to 100 guests.